Like another comic book character who also wore a cape, Jenn Oliver worked for over 10 years at a daily newspaper. She utilized her Business Management degree in becoming the first Universal Customer Service Manager for Cox Newspapers and the 2nd person to hold that position in the nation. Building relationships with clients, handling administrative tasks related to managing a department, and creating well-written content for publication were just a few of the superpowers she learned to wield. 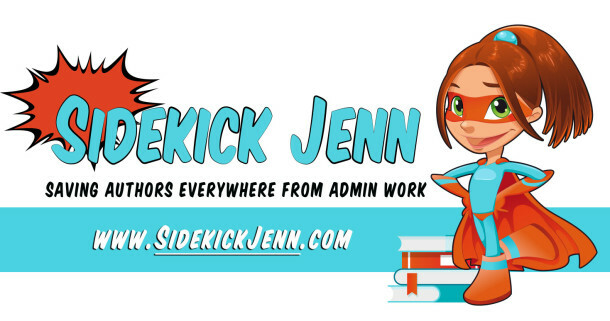 As the author of dark urban fantasy and paranormal thrillers, Jenn is familiar with the devious and evil masterminds that challenge authors in the publishing industry today. 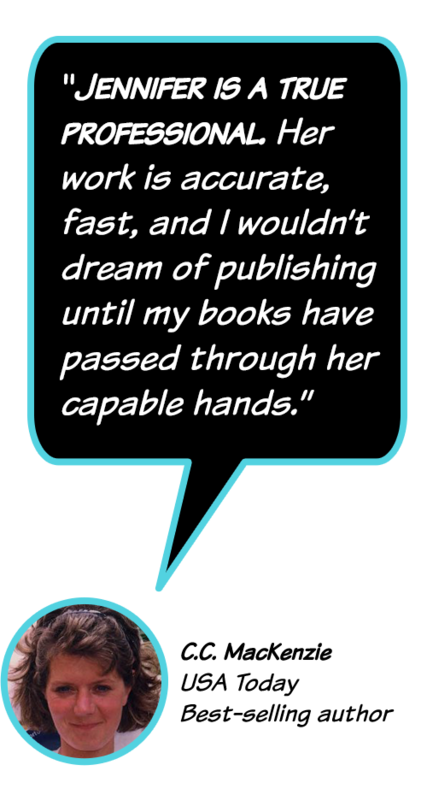 Using her abilities in both business and sales, as well as her knowledge and experience as an Indie Author, she fights alongside her Superhero clients as their trusty and reliable Sidekick to help them reach their publishing dreams. Born and raised in Northeastern North Carolina, Jenn’s secret lair is somewhere along Florida’s Gulf Coast. She resides there with her husband, two crazy cats, and Royal Bahamian Potcake dog – that is half her size and thinks the world revolves around carrot treats. When she’s not wearing her Sidekick mask or working on her next story, you can find her immersed in a good book, playing in her flower garden, or enjoying time with her family and friends. To request a quote, discuss services, or just leave a nice note, CONTACT ME HERE!